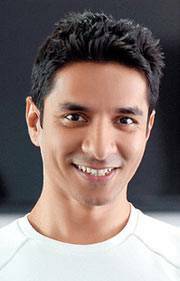 Luke Coutinho, Head Nutritionist and Master Coach at GOQii, says treat your body well to get the most out of it. 'Take the stairs instead of the elevator, walk while talking on the phone, fill up your water bottle, take a walk round the office floor, park your vehicle a short distance away so you have to walk some distance to get to your car,' says Luke Coutinho,Head Nutritionist and Master Coach at GOQii. Eat more during the early half of the day when you're active and slow down intake towards the night. Use combinations of carbs and proteins to get balanced nutrition. Fruits fall in the section of simple carbs and should be eaten during the first half of the day or early evening. Chew food thoroughly for at least 20 minutes to feel satisfied, achieve portion control, reduce sugar craving and overeating as well. Limit carbs from chapattis or rice at night and load up on proteins with vegetables. Take five deep breaths (Vitamin 'O') before eating and while eating. This hastens the process of absorption of nutrients. Use breathing tactics such as inhaling through your nose (to get more oxygen) and exhaling through mouth (throw out more carbon dioxide) from the system while exercising. It's the first rule of yoga and apart from burning fat, targets critical organs. Maintaining the body's alkaline balance is the best way to metabolise fats. Taking lemon water with meals (lunch and dinner), in the morning on an empty stomach, including cucumber in salad and avoiding junk foods helps in keeping the body alkaline. Avoid deep fried stuff when eating out because reheated oil is high in trans fats. 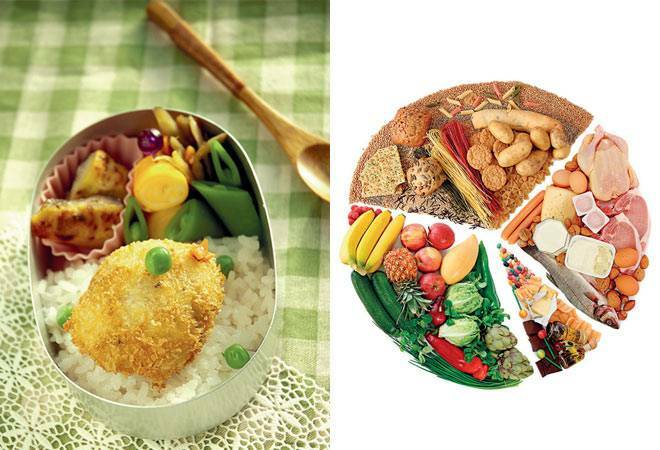 Any activity, no matter how insignificant, utilises your body's stored fats when combined with balanced meals. It increases muscle mass which in turn enhances metabolism and blood circulation. Try not to keep sitting for long hours and incorporate some motion into your routine even when at work. Take stairs instead of the elevator, walk while talking on the phone, fill up your water bottle, take a walk round the office floor, park your vehicle a short distance away and walk to work. 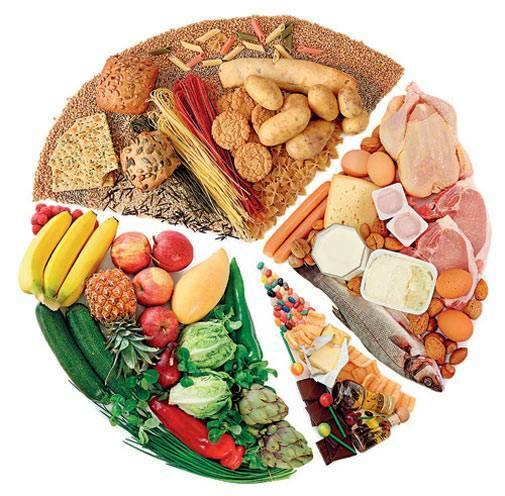 Incorporate all the food groups in your diet to fulfil the body's daily energy requirement. Seasonal fruits and vegetables are a better source of vitamins and minerals than non-seasonal produce. Restrict the consumption of junk food by eating mindfully and balance it with a substantial portion of vegetables and fruit to push up your fibre intake. Choose whole fruit over fruit juices. Drink at least two and a half litres of water to keep up your body's hydration levels. Dehydration is often the reason for fatigue. Water regulates metabolism. Have extra glasses of water on the days you consume more coffee, tea, alcohol, fruit juices or aerated drinks. Avoid all types of aerated drinks because they're empty calories and leach out calcium from the bones. Sleep has more of a bearing on every aspect of physical and mental health and the immune system than we realise. The consistency and quality of your sleep and wake cycle is linked to muscle and tissue repair. It's important to get 7-8 hours of sleep daily. It can detoxify your body and reduce belly fat. Lack of sleep leads to hormonal imbalance and this has an adverse effect on fat gain. 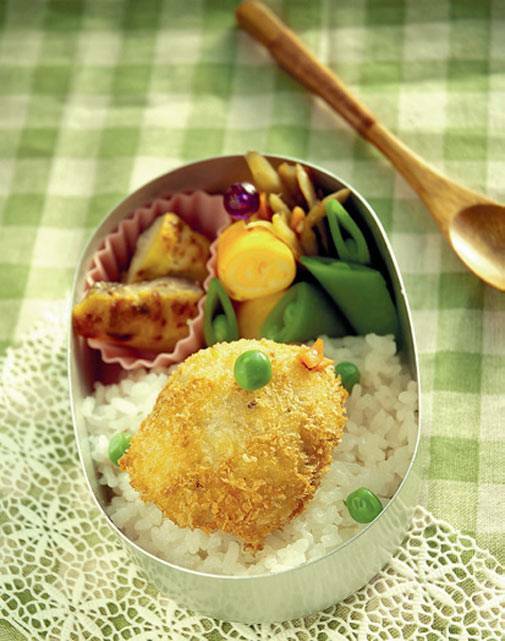 Quick, power-packed meals on the go are your best bet to feeling energetic through the day. When you're out and about, the temptation to resort to a greasy bite at some local eatery is high. Instead, if you carry your own snacks or fruit, it keeps you focussed on healthy eating and meals that are light on the stomach. A lot of these options are no-cook and easy to whip up in a jiffy. When you're stressed, the primary stress hormone called cortisol is released. It increases sugar in the bloodstream, which in turn has the potential to induce fat deposition. It's easy to fall prey to emotional eating when you're not thinking straight and are seeking comfort in food. Instead of that try to pin-point the cause of stress and take control of it to avoid the tendency of overeating. Meditation can play a big role in soothing the system and taking your mind off worries.